This is 'Flo' one of our border bearded rebloomers. 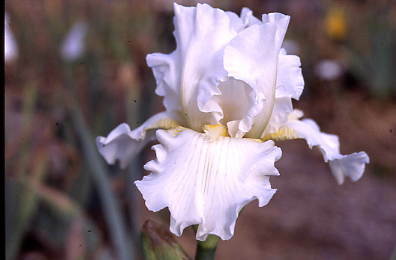 Border Beardeds are shorter than the tall bearded irises but they bloom at the same time. 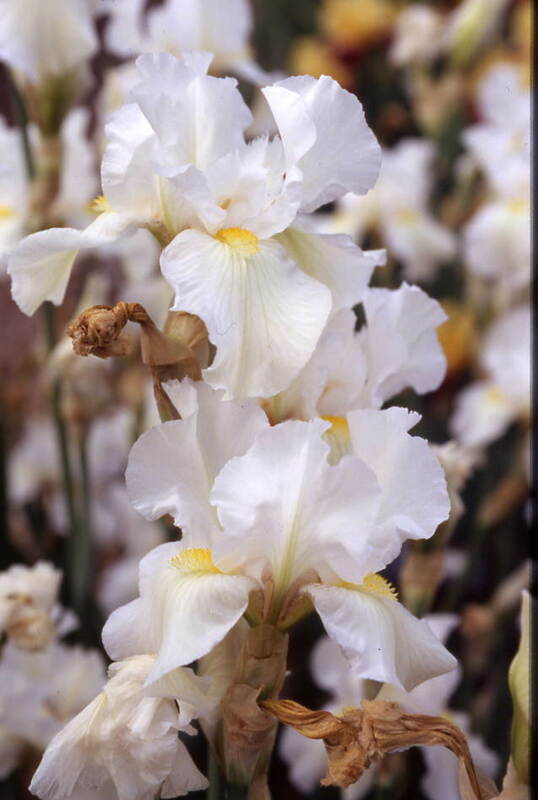 They are shorter so they should be planted near the front of the border. 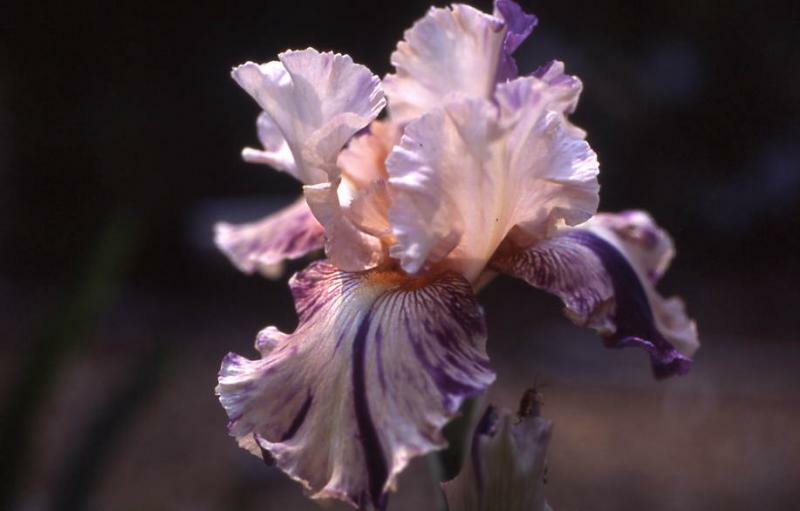 They also can rebloom. 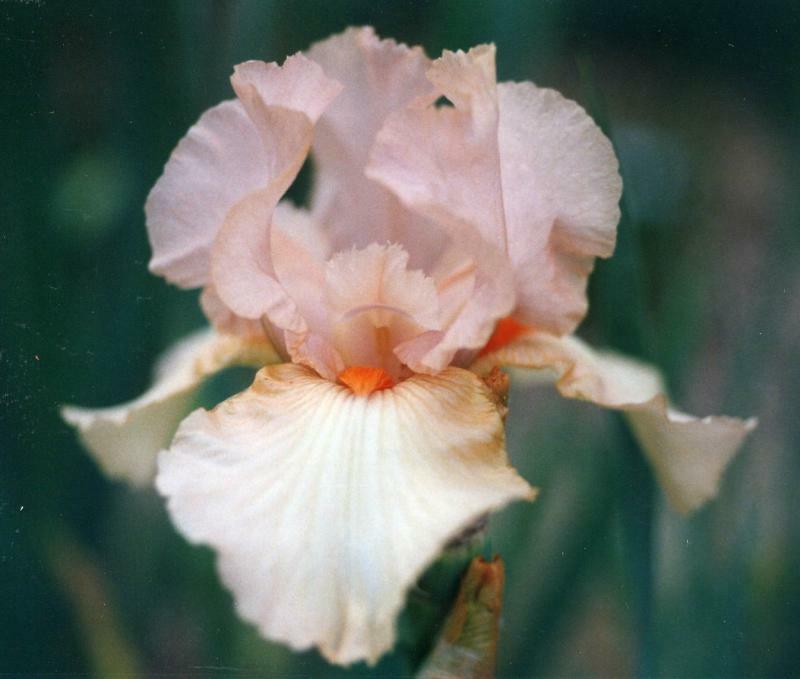 Below is a listing of our border bearded irises in our catalog. 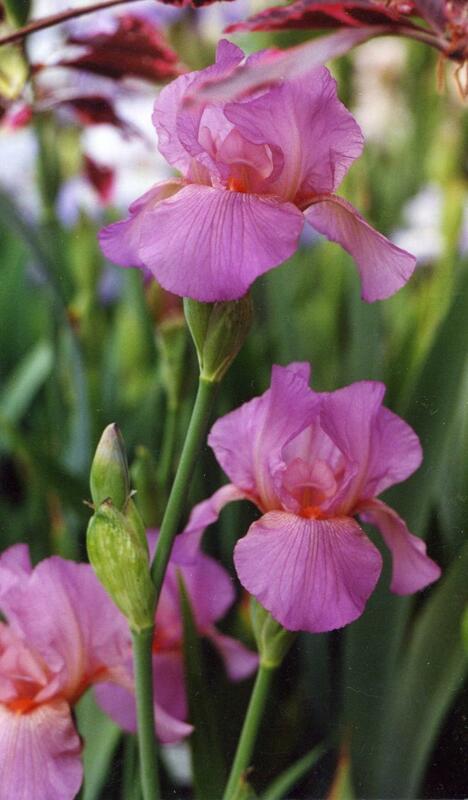 Rebloomers are also listed in all capital letters.